What is the Meaning of CHECK OUT? When we checked out, we saw that the hotel had billed us $150 for phone calls! You can check out 20 books from the library each week. Can I pay for my cosmetics here or do I need to check out at the front? 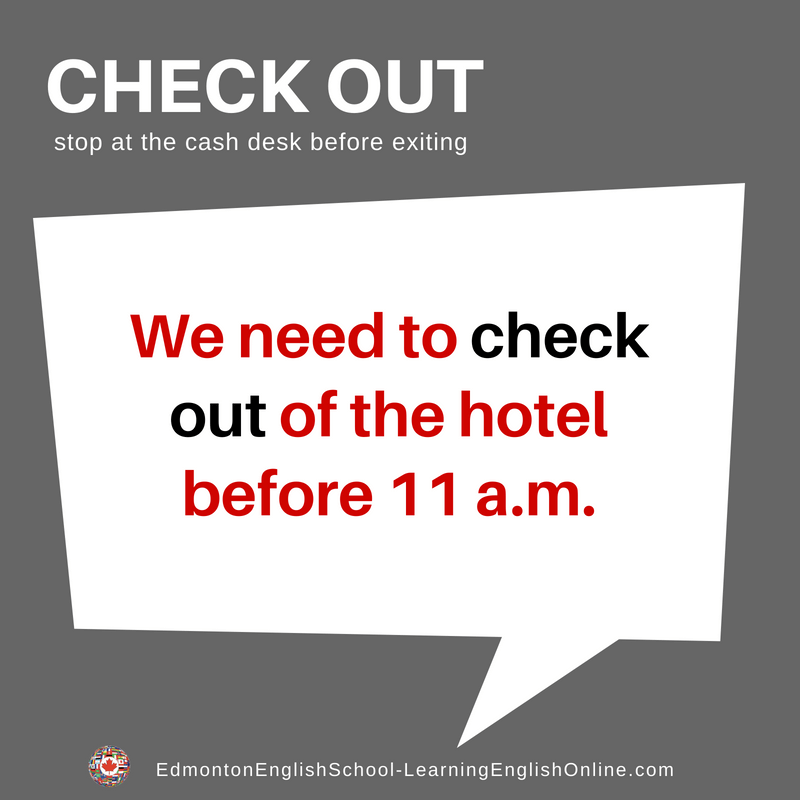 Sometimes this phrasal verb is used in a very informal way. See examples 3 and 4. I think you should check out the facts before you repeat that story. There are three new guys in our class. I’m going to go and check them out.